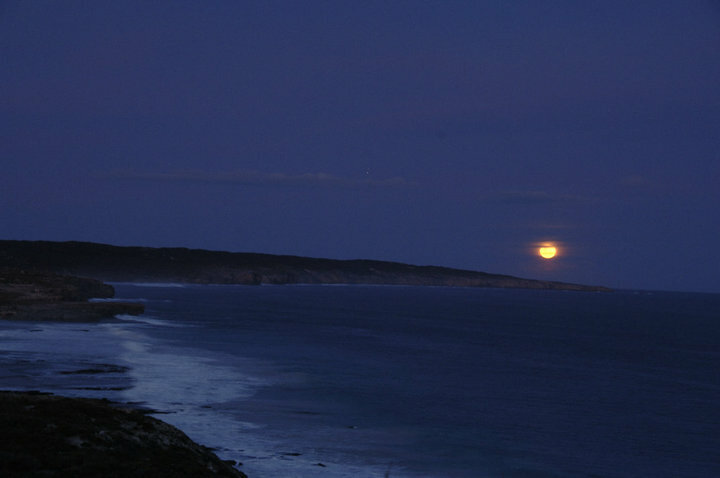 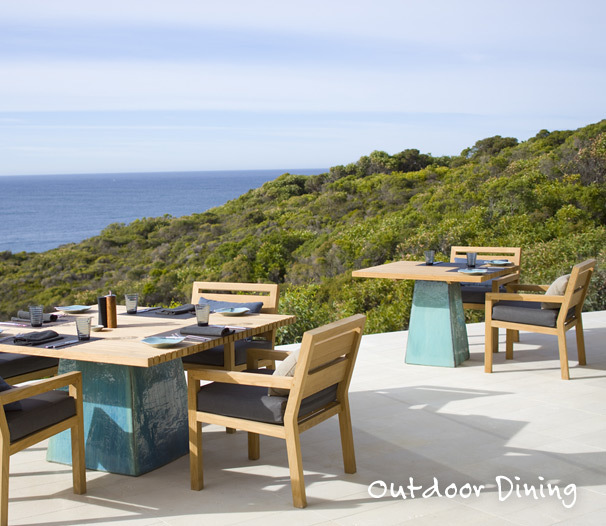 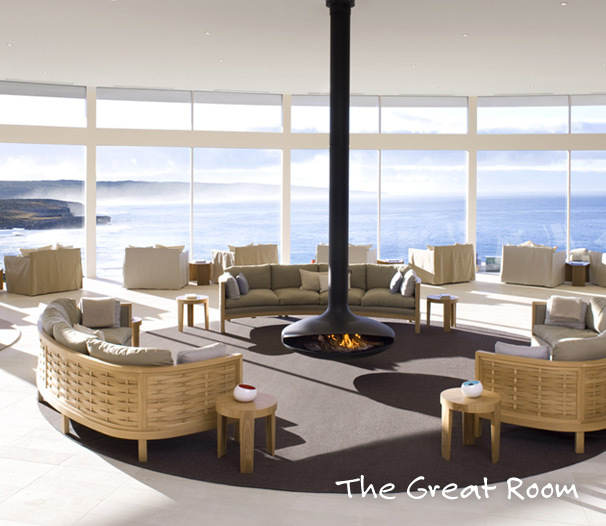 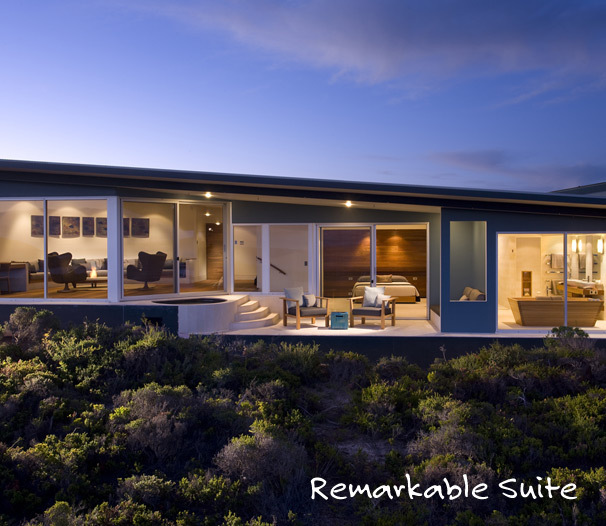 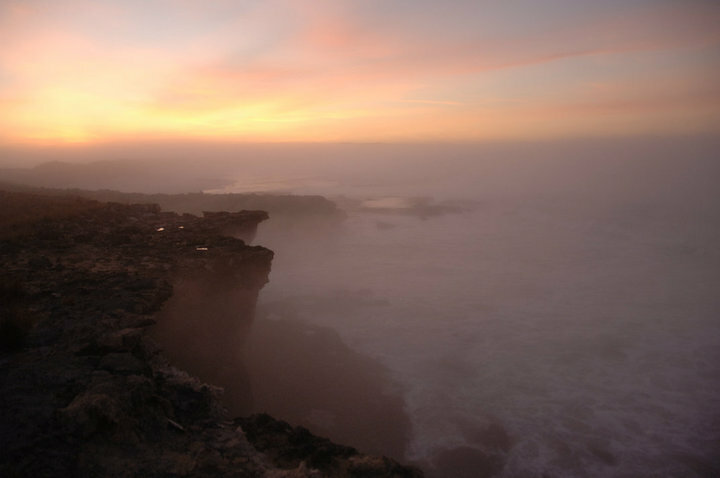 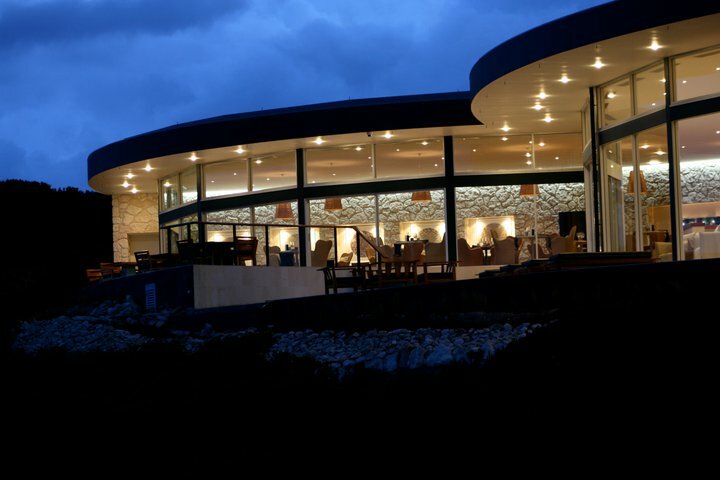 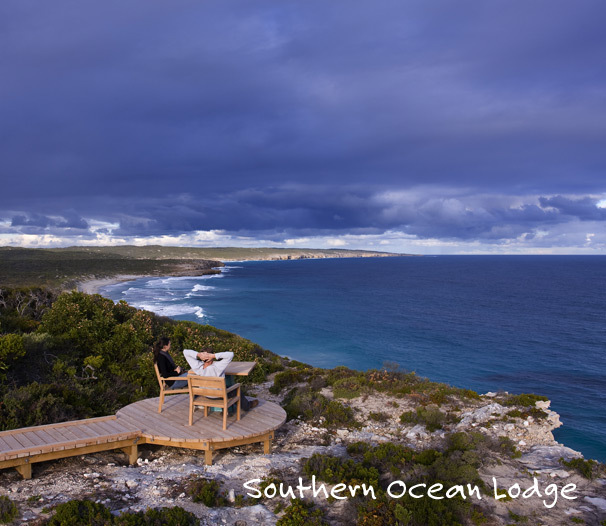 Southern Ocean Lodge is South Australia’s celebrated, multi-award-winning, luxury lodge that sits atop Hanson Bay on Kangaroo Island which reveals a sunset that will leave you breathless. 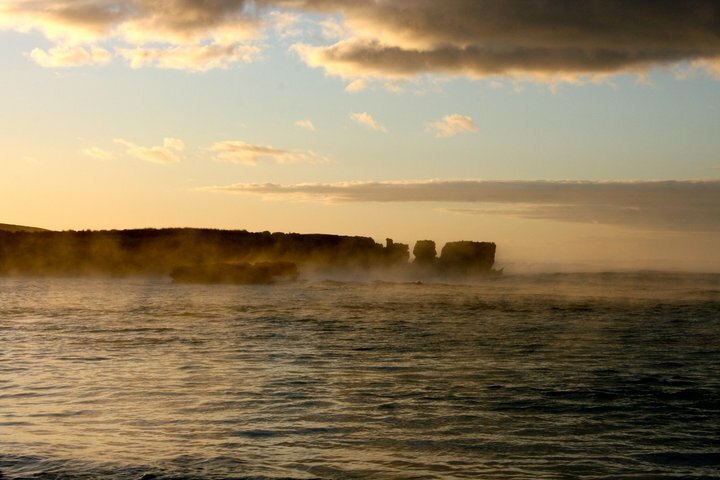 Among this stunning natural backdrop dwells native wildlife that visitors can come face-to-face with as you hike along the cliff top or shoreline. 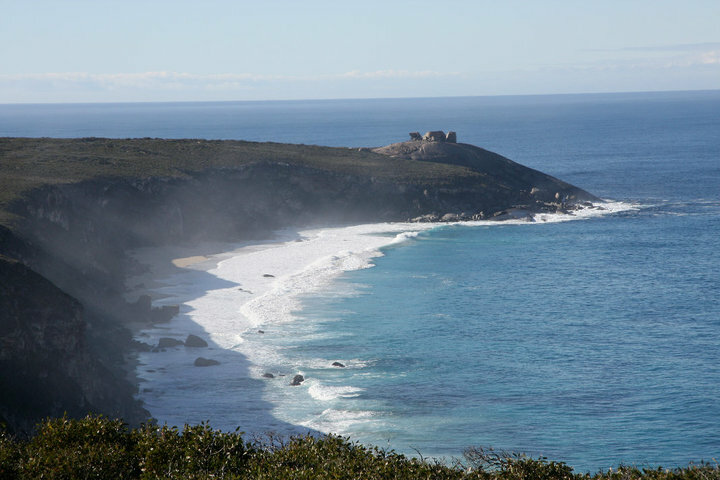 Beautiful birds and animals like Australian sea lions, ospreys, echidnas, koalas, kangaroos, New Zealand fur seals and others make their home in the one third of the island that is declared as Conservation or National Park land. 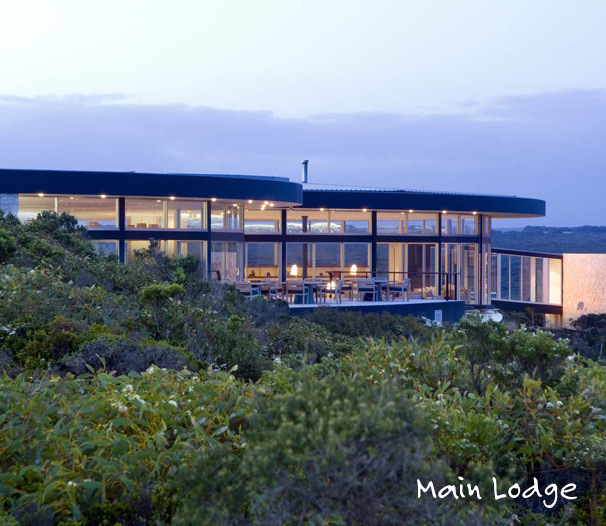 Extraordinary wildlife and breathtaking scenery are just a few of the reasons to stay at the Southern Ocean Lodge, but what makes this lodge luxurious is not only on the outside, but inside as well. 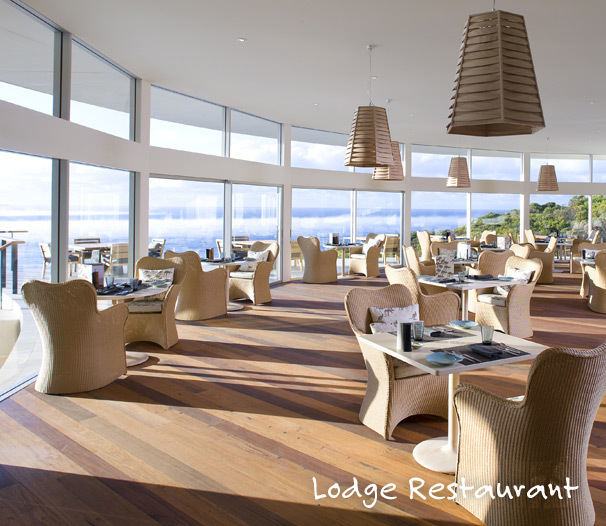 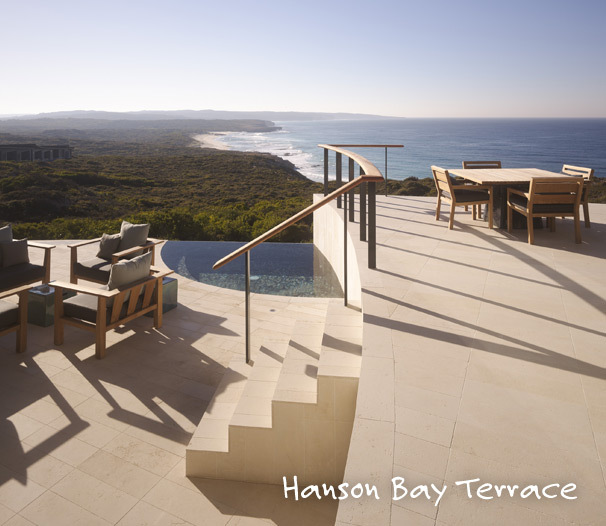 You’ll experience, on your Australian Vacation, the contemporary, environmental design of this modern hotel as it showcases full panoramic views of Hanson Bay and all that Kangaroo Island has to offer. 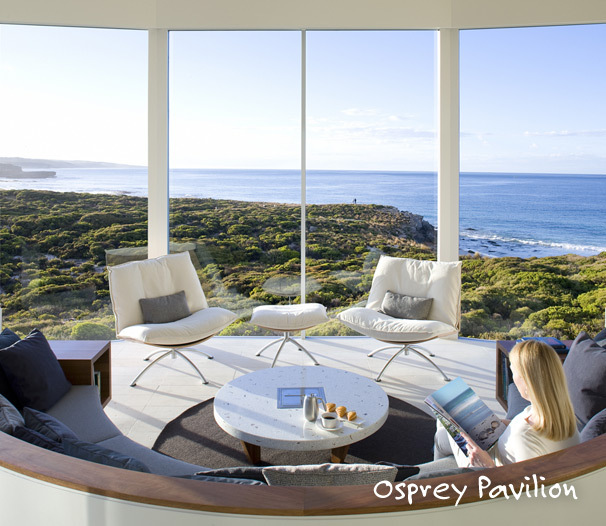 Features include twenty-one luxury suites that display the private viewing of the coastline in your sunken lounge, lavish king size beds, dramatic glass walled bathroom spa amenities, outdoor terrace with seating/daybed, complimentary room bar, optional climate control, internet access and more. 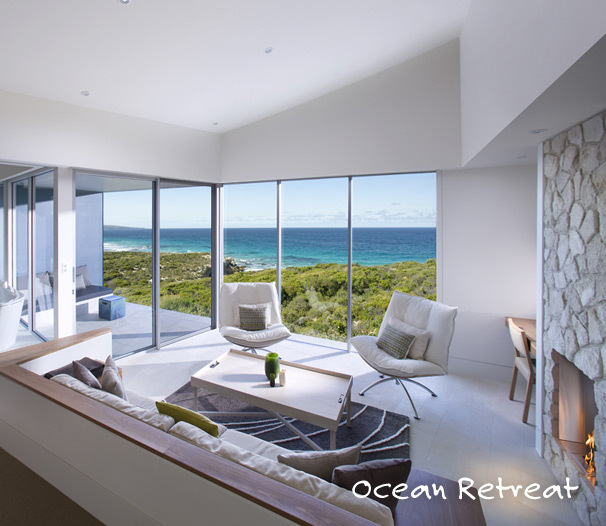 Find all inclusive, luxury vacationing at its finest and when you add Southern Ocean Lodge to your vacation travel in Australia. 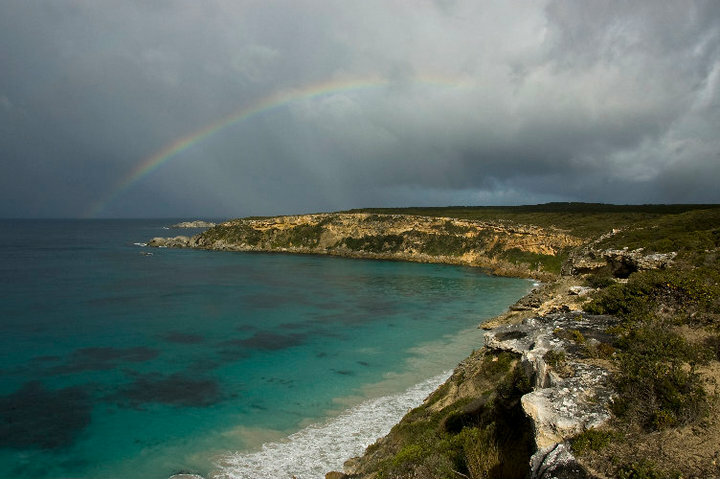 Just be sure to pack plenty of batteries for your camera, because this island getaway in the South Pacific is a photographer’s dream come true! 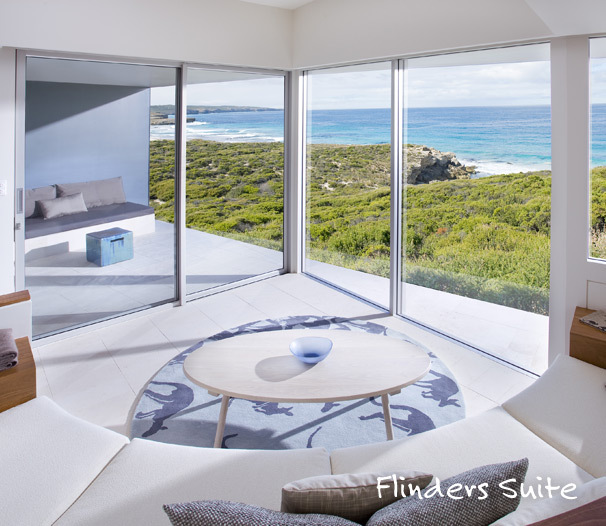 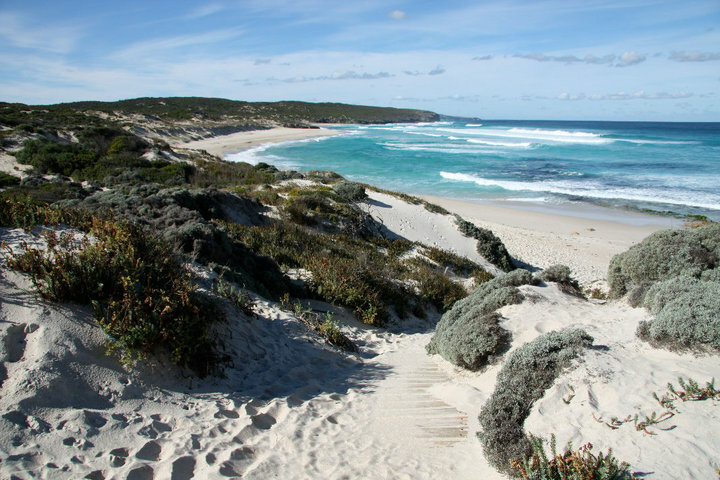 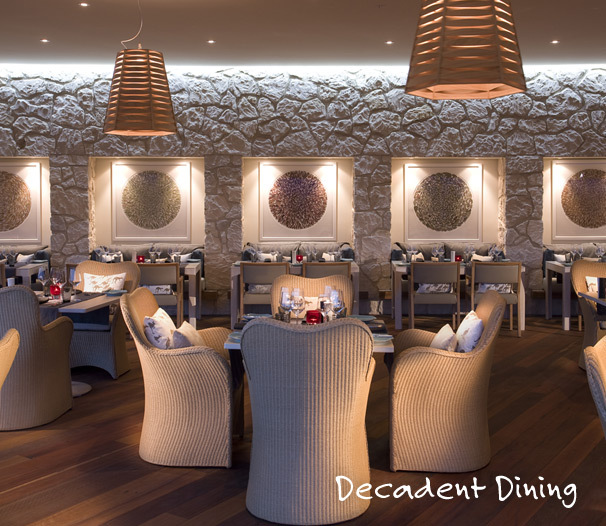 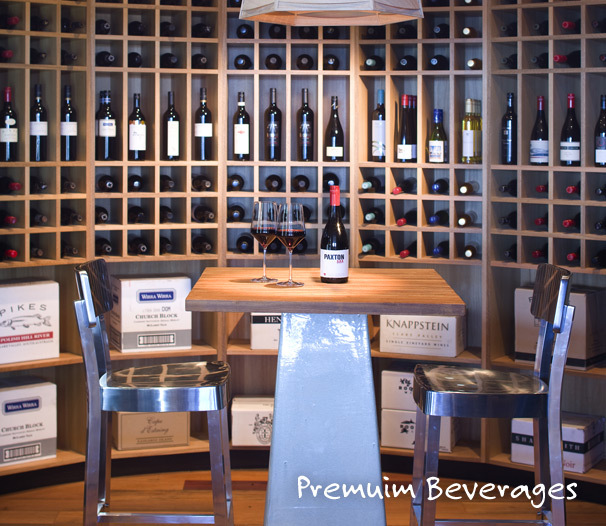 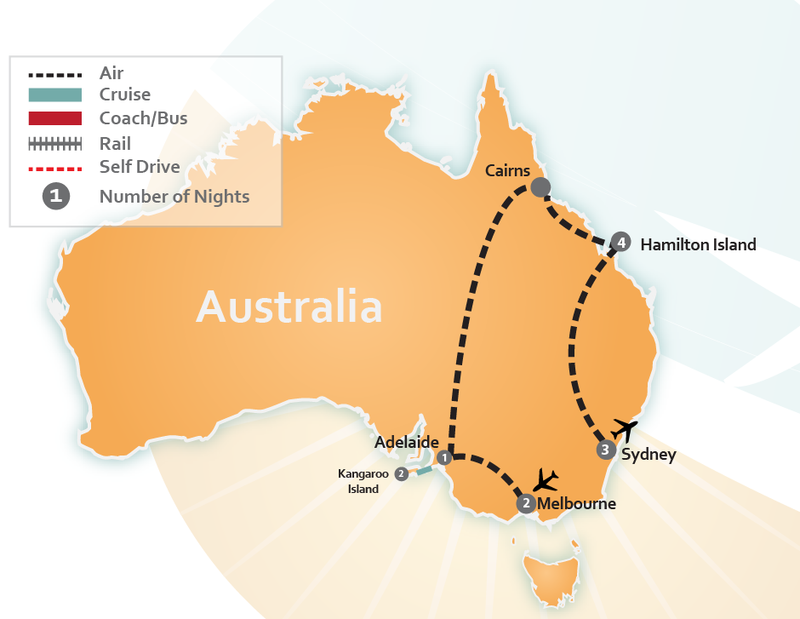 Below is a list of premade luxury vacation packages that include Southern Ocean Lodge, or you can always CLICK HERE to have us create a Tailor Made Luxury Vacation Package to Australia just for you.